Where do sheep go to get haircuts? To the Baa Baa shop! 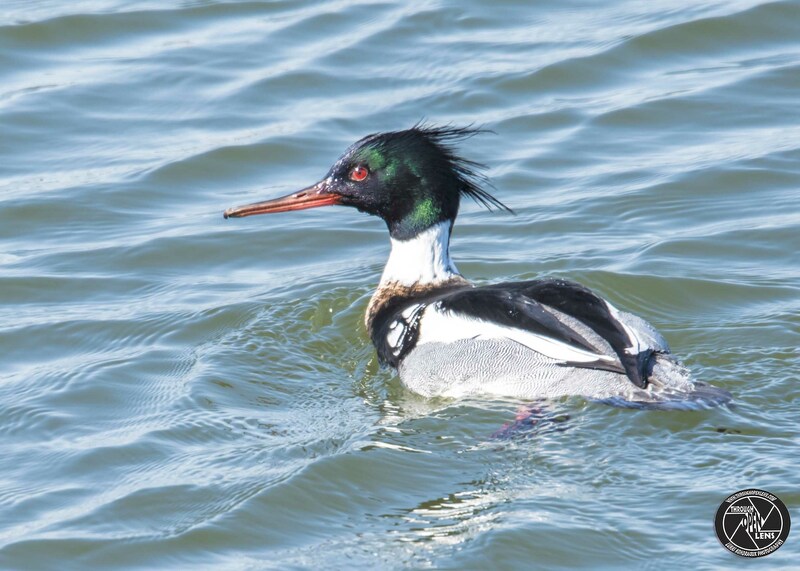 This entry was posted in art, Gallery, Photography, Wildlife and tagged amazing, ANATIDAE, animals, art, BIRD, Canard roux, chilling, couple, couple ducks, d810, Duck, ducks, fact, fun, haircut joke, Interesting Fact, joke, life, lyndhurst nj, model, Nature, new jersey, Nikon, NJ, nj photography, nj wild, nj wildlife, Oxyura jamaicensis, Pato zambullidor, Photo, Photography, portrait, Ruddy, Ruddy Duck, Ruddy Ducks, sheep joke, short-distance migrant, swim, swimming, Tamron, travel, United States, wet, Which way do we go, Wild, wildbird, Wildlife. Bookmark the permalink. Why are hairdressers never late for work? Because they know all the short cuts! 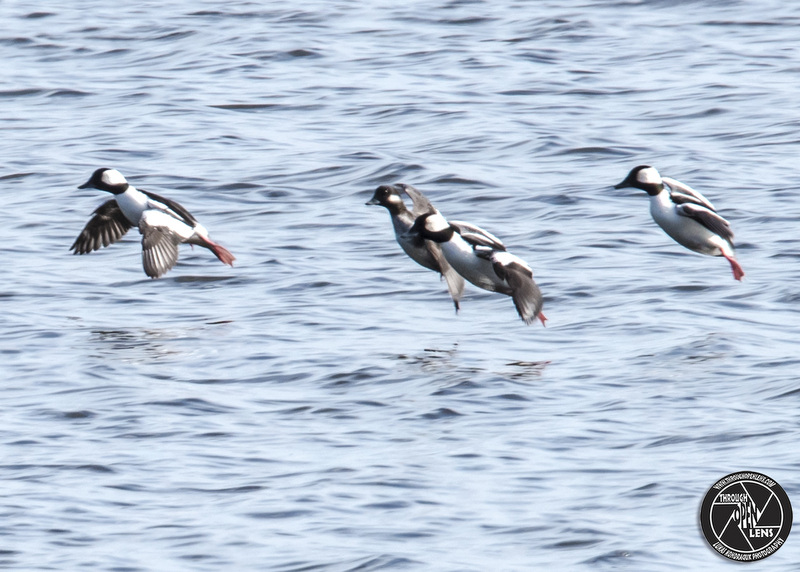 This entry was posted in art, Gallery, Photography, Wildlife and tagged animals, art, Bayonne, Bellllyyyy Floooop, belly flop, bellyflop, BIRD, Bufflehead, Bufflehead Duck, Bufflehead Duck bellyflop, d810, Duck, duck landing, duck quack, ducks, ducks landing, fact, Female, fun, Gallery, hairdressers joke, hairdressers never late for work joke, Interesting Fact, joke, landing, landing approach, late for work joke, life, lyndhurst, lyndhurst nj, model, Nature, new jersey, Nikon, NJ, nj photography, nj wild, nj wildlife, Photo, Photography, portrait, quack, swim, swimming, Tamron, travel, United States, water, water landing, wet, Wild, wildbird, Wildlife. Bookmark the permalink. Keep Calm And Quack On! 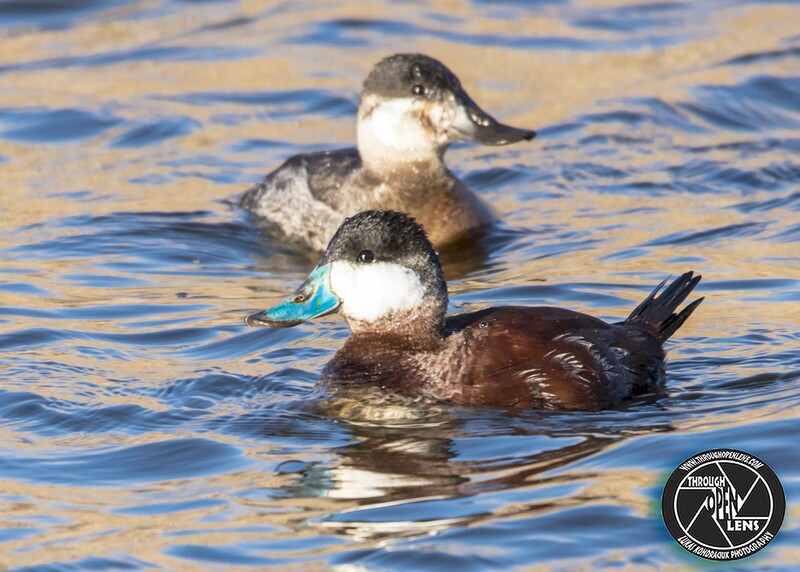 This entry was posted in art, Gallery, Photography, Wildlife and tagged amazing, ANATIDAE, animals, ANSERIFORMES, art, Bayonne, Bayonne nj, bayonne shore, BIRD, birds, chilling, couple, couple ducks, d810, diver, diver ducks, diving duck, Duck, duck couple, ducks, Emo, Emo Duck, Emo Ducks, fact, fun, Gallery, Grow Old With Me, Harle huppé, Interesting Fact, joke, keep calm and quack on, life, Merganser, Mergansers, Mergo copetón, Mergus serrator, model, Nature, new jersey, newark bay, Nikon, NJ, nj photography, nj wild, nj wildlife, out for a swim, Photo, Photography, portrait, quack, Red-breasted, Red-breasted Merganser, Red-breasted Merganser swimming, Red-breasted Merganser swimming away, Red-breasted Mergansers, saw, sawbills, serrator, Serreta Mediana, shore bird, shore birds, spring, swim, swimming, swimming away, Tamron, together, travel, United States, water, water bird, waterbird, wet, Wild, wildbird, Wildlife. Bookmark the permalink. 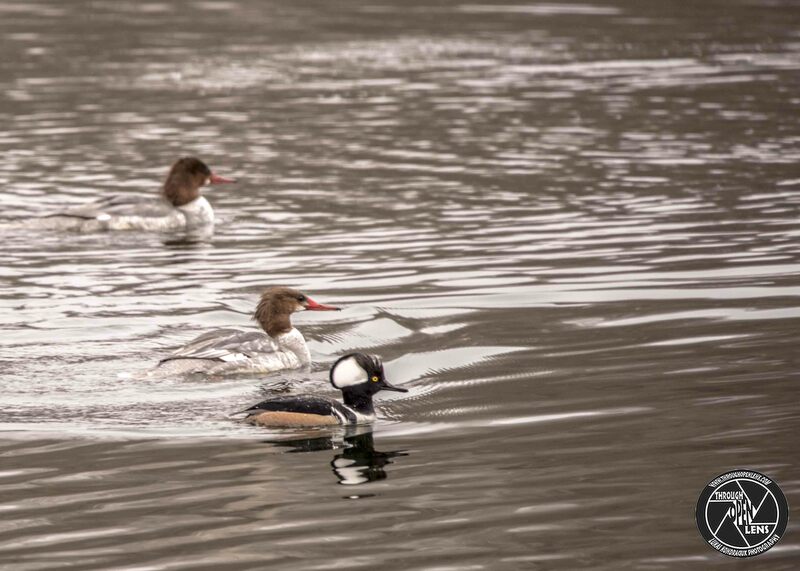 This entry was posted in art, Gallery, Photography, Wildlife and tagged amazing, ANATIDAE, And The Race Is On, animals, ANSERIFORMES, art, BIRD, color joke, color of the wind joke, Common Merganser, Common Merganser female, Common Merganser Female swimming, Common Merganser swimming, d810, Duck, ducks, f/6.3, fact, fun, Grand Harle, Harle Couronné, Hooded, hooded merganser, Hooded Merganser male, Hooded Merganser race, hooded merganser swimming, Hooded Mergansers, Interesting Fact, joke, life, Lophodytes cucullatus, Merganser, Mergansers, Mergus merganser, model, Nature, new jersey, Nikon, NJ, nj photography, nj wild, nj wildlife, Photo, Photography, portrait, race, Resident to medium-distance migrant, Serreta capuchona, Serreta Grande, Short-distance to medium-distance migrant, swim, swimming, Tamron, The Race Is On, travel, United States, wet, Wild, wildbird, Wildlife, wind joke. Bookmark the permalink. Because there was a quack in the sidewalk. This entry was posted in art, Gallery, Photography, Wildlife and tagged amazing, anas platyrhynchos, ANATIDAE, animals, ANSERIFORMES, art, Bayonne, BIRD, birds, Canard colvert, chilling, cross the road joke, d7000, Duck, duck cross the road joke, duck joke, duckface, ducks, Ehh, Ehh What's Up Duck, fact, fun, ice, Interesting Fact, joke, life, Mallard, Mallard Duck, Mallard Ducks, Mallard landing, model, Nature, new jersey, Nikon, NJ, nj photography, nj wild, nj wildlife, Pato de collar, Photo, Photography, portrait, quack, reflection, Resident, Resident to medium-distance migrant, Secaucus, Tamron, travel, tree, United States, water, water bird, wet, What's Up Duck, Wild, wildbird, Wildlife, wings. Bookmark the permalink. Why can’t you hear a pterodactyl in the bathroom? Because it has a silent pee. 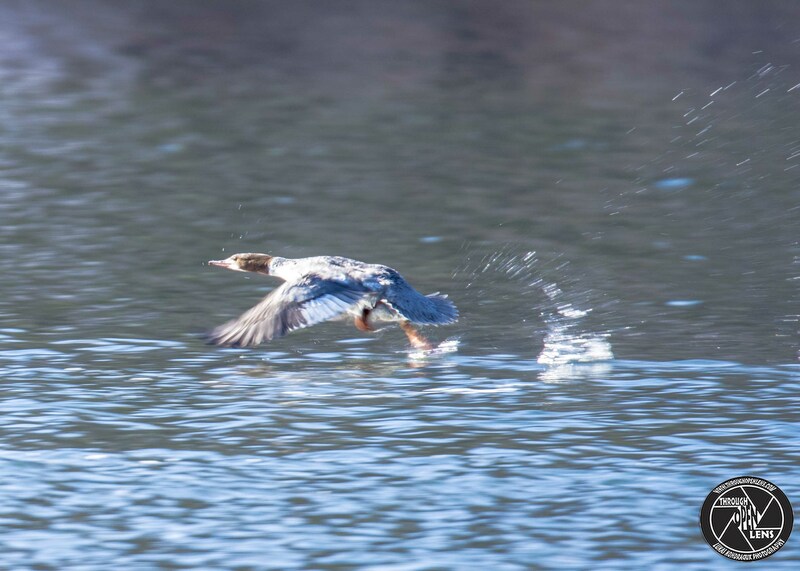 This entry was posted in art, Gallery, Photography, Wildlife and tagged amazing, ANATIDAE, animals, art, Aythya collaris, bathroom joke, BIRD, d810, diving bird, diving duck, Duck, fact, fun, Interesting Fact, joke, life, model, Morillon á collier, Nature, new jersey, Nikon, NJ, nj photography, nj wild, nj wildlife, One Lucky duck, One Lucky Gal, Pato de collar, Photo, Photography, portrait, pterodactyl in the bathroom joke, pterodactyl joke, Ring-Necked, Ring-necked Duck, Ring-necked Duck sunset, Ring-necked Ducks sunset, Short-distance to medium-distance migrant, sunset, swim, swimming, Tamron, travel, United States, West Milford, West Milford nj, wet, wildbird, Wildlife. Bookmark the permalink. You’re Duckie And Thats No Wise Quacky! 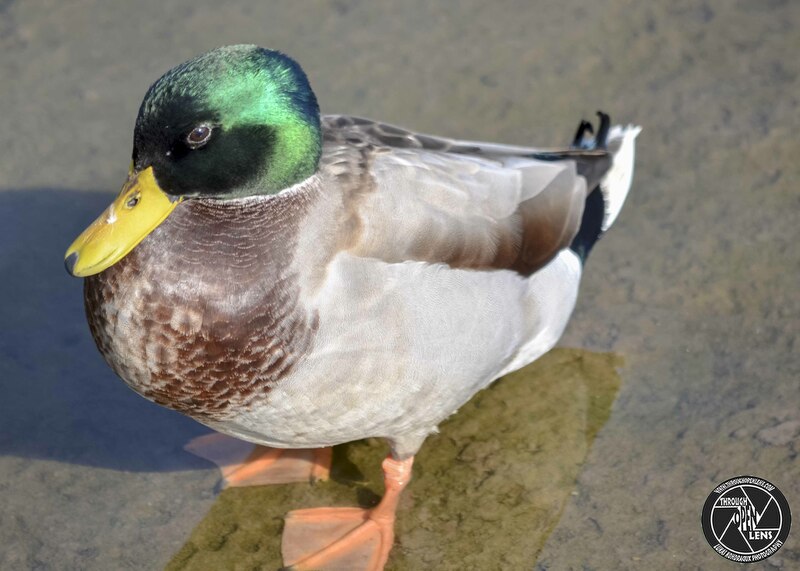 What did the duck say when he dropped the dishes? 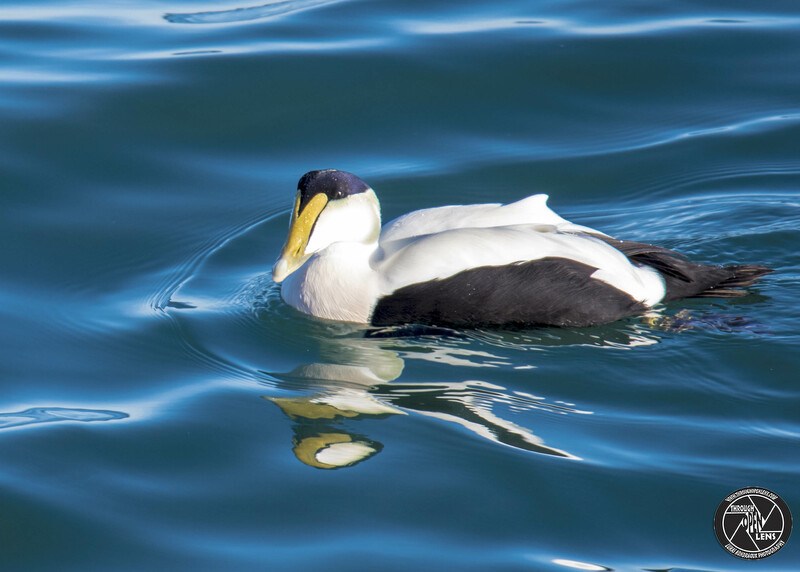 This entry was posted in art, Gallery, Photography, Wildlife and tagged amazing, ANATIDAE, ANSERIFORMES, art, BIRD, Common, Common Eider, Common Eider Males, d810, Duck, duck dropped the dishes joke, duck joke, ducks, Eider, Eider à duvet, Eider Común, Eider Males, fact, fun, Interesting Fact, joke, largest duck in the Northern Hemisphere, life, Males, Males duck, model, Nature, new jersey, Newport, Newport Rhode Island, Newport ri, Nikon, Photo, Photography, portrait, ri, ri photo, ri photography, Ri wild, ri wildlife, Somateria mollissima, Tamron, travel, United States, wet, Wild, wildbird, Wildlife, You're Duckie And Thats No Wise Quacky. Bookmark the permalink. 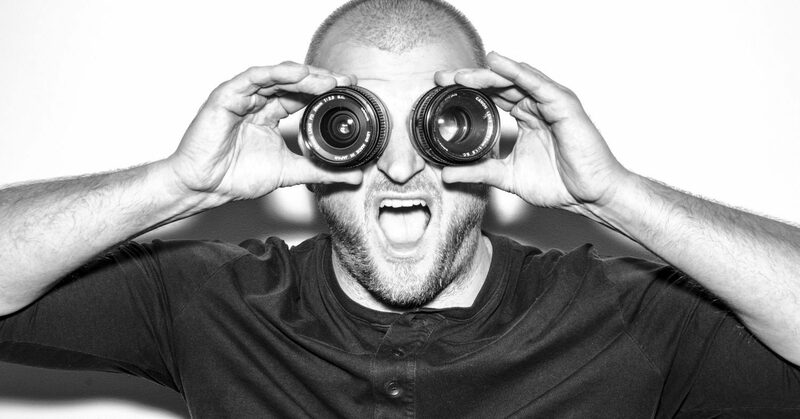 Take Off And See Whats Out There! Why was the baby strawberry crying? 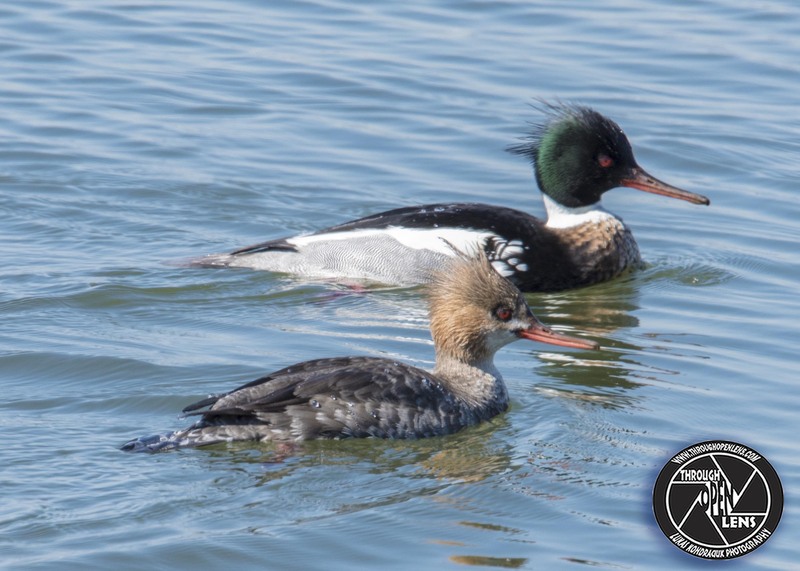 This entry was posted in art, Gallery, Photography, Wildlife and tagged amazing, ANATIDAE, animals, ANSERIFORMES, art, baby strawberry crying joke, baby strawberry joke, BIRD, chilling, Common, Common Merganser, Common Merganser female, Common Merganser swimming, crying joke, d810, diver, diver ducks, Dives underwater, diving bird, diving ducks, Duck, fact, Female, fish duck, fun, Goosander, Grand Harle, Interesting Fact, joke, Least Concern, life, Merganser, Merganser Female, Mergo mayor, Mergus merganser, model, Nature, new jersey, Nikon, NJ, nj photography, nj wild, nj wildlife, Photo, Photography, portrait, sawbills, Short-distance to medium-distance migrant, skipping ducks, strawberry joke, swim, swimming, Take Off And See Whats Out There, Tamron, travel, United States, water, water bird, wet, Why was the baby strawberry crying joke, Wild, wildbird, Wildlife. Bookmark the permalink. Why did the boy eat his homework? Because his teacher said it was a piece of cake! 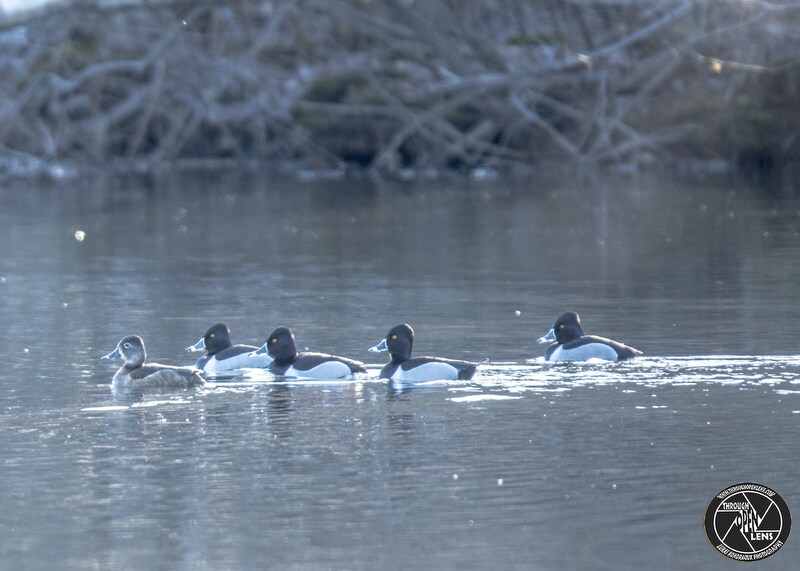 This entry was posted in art, Gallery, Photography, Wildlife and tagged amazing, ANATIDAE, animals, ANSERIFORMES, art, Bayonne, Bayonne nj, bayonne shore, BIRD, birds, couple, couple ducks, d810, diving duck, Duck, duck couple, ducks, Emo, Emo Duck, Emo Ducks, fact, fun, Gallery, Grow Old With Me, Harle huppé, Interesting Fact, joke, life, Merganser, Mergansers, Mergo copetón, Mergus serrator, model, Nature, new jersey, newark bay, Nikon, NJ, nj photography, nj wild, nj wildlife, out for a swim, Photo, Photography, portrait, Red-breasted, Red-breasted Merganser, Red-breasted Merganser swimming away, Red-breasted Mergansers, saw, sawbills, serrator, Serreta Mediana, swim, swim together, swimming, swimming away, swimming jooke, Tamron, together, travel, United States, water, water bird, water joke, waterbird, wet, Wild, wildbird, Wildlife. Bookmark the permalink. F/ 6.3, 1/640, ISO 200. 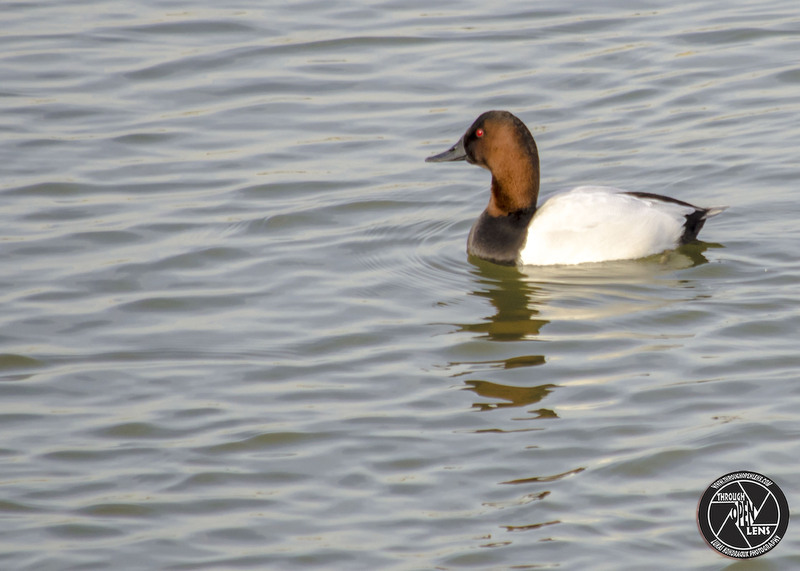 This entry was posted in art, Gallery, Photography, Wildlife and tagged amazing, ANATIDAE, animals, ANSERIFORMES, art, Aythya valisineria, Bayonne, BIRD, canvasback, canvasback duck, chilling, d7000, diver ducks, doctor joke, Duck, duck joke, ducks, f/6.3, fact, Fuligule à dos blanc, fun, Interesting Fact, joke, life, My Eyes Always Come Out Red In Photos, Nature, new jersey, Nikon, NJ, nj wild, nj wildlife, Photo, Photography, Porrón Coacoxtle, portrait, Short to medium-distance migrant, swim, swimming, Tamron, travel, United States, wet, wife joke, Wild, wildbird, Wildlife, winter. Bookmark the permalink.